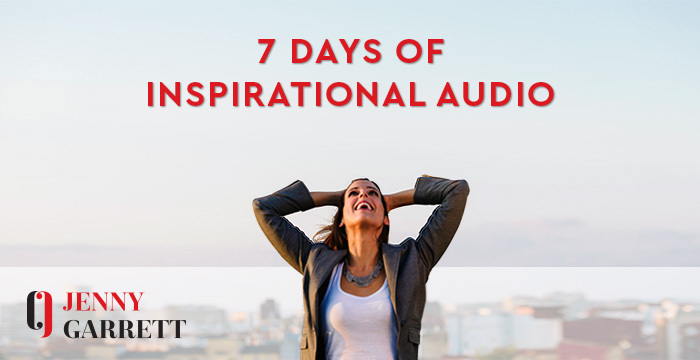 Get 7 days of inspirational audios from award winning coach Jenny Garrett. 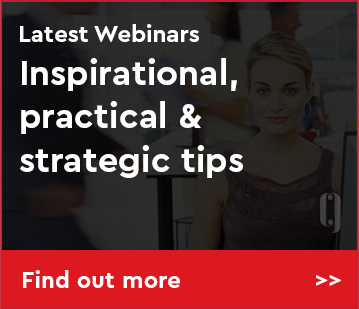 If you’re serious about making a change in your career, life or business with planful action then take the first steps to growing your confidence and overcoming the fear of failure with a 7 day audio programme. 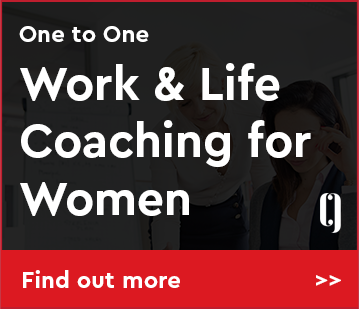 These audio programmes are short yet powerful boosts of advice, designed to empower busy women like yourself and help deal with financial worries, guilt, self-esteem and career goals. 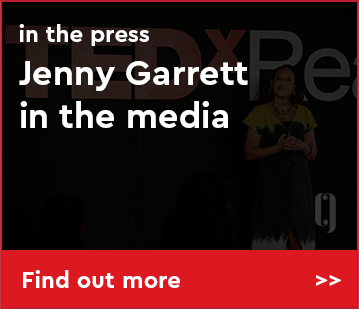 Whether you’re starting a business, striving for a promotion or want to make a big change in your personal and work life, start today by listening to Jenny Garrett’s 7 Inspiration audios. 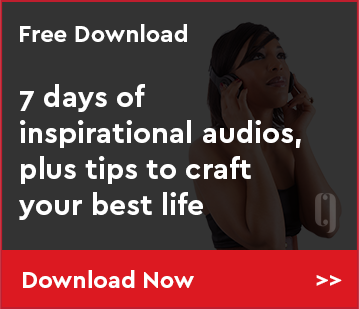 Complete the form below to get seven 3-minute sound bites audio boosts delivered to your email inbox for the next seven days for free. 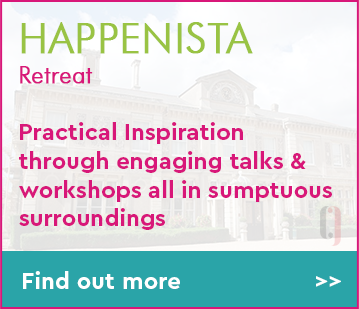 Would you like to also receive Jenny’s newsletter? 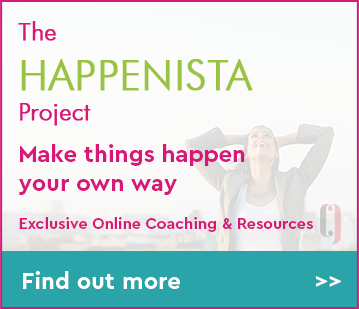 "The audios are very short and unpretentious, yet so empowering. Everyday I would take something to help me in my day-to-day life and beyond be it: personal, family or professional. I called it ‘my morning shot’: wise; thought provoking; powerful; empowering; candid. It resonated with me in so many levels, as if it had been tailored to what I longed for at that very moment in life. 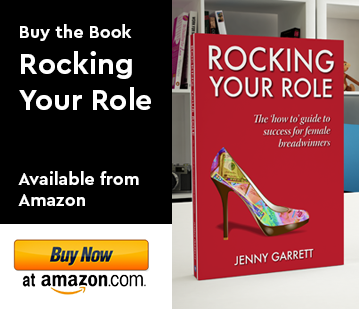 It gave me a new refreshing perspective and insight every day."